READY FOR SCUBA DIVING ADVENTURE IN DUBAI? There is a world of underwater adventures waiting for you. Scuba diving and excitement go hand-in-hand in Dubai. 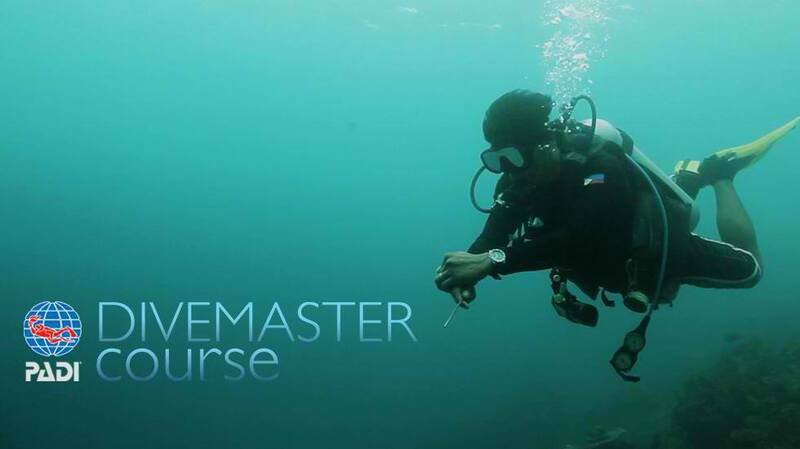 Whether you are a professional Padi Diver or this is your first time, you can experience best wreck dive, most memorable wall dive or get the chance to capture the perfect shot of elusive critter with our certified Padi divers and instructors. Try Scuba Diving Tour Underwater Fish Feeding. 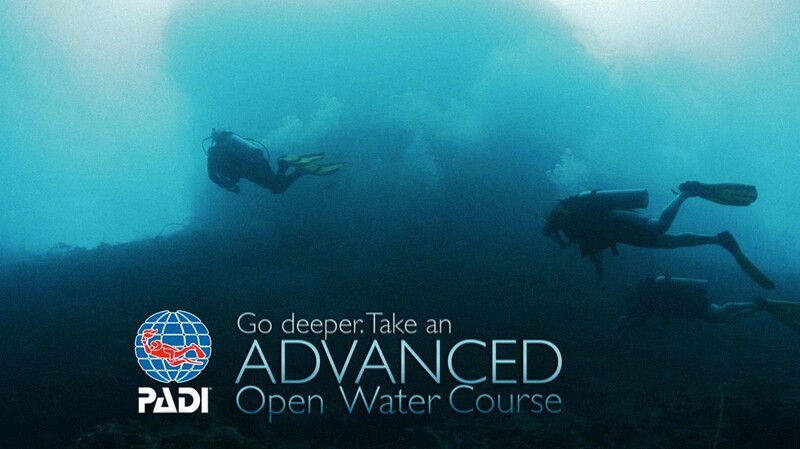 PADI Training 30Min+30Min. Full Diving Equipment. Scuba Diving With Instructor 1Hr. Free Drinks Free Towels/Free Slippers. 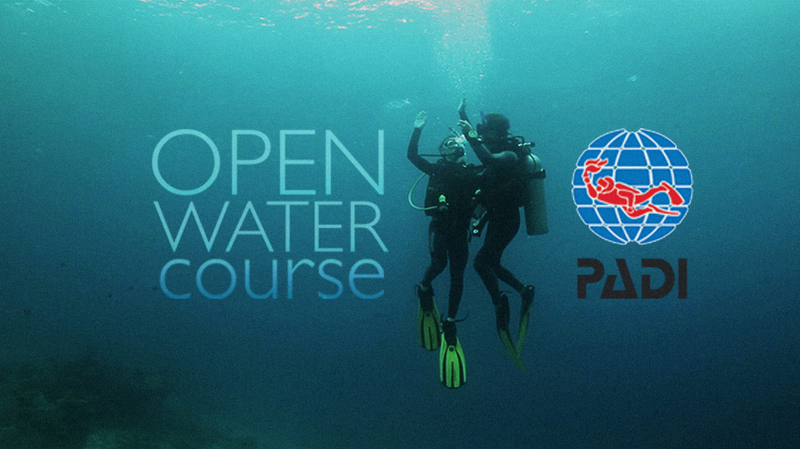 First you learn the basic safety guidelines and skills needed to dive under the direct supervision of our PADI Professional for 30 mins outside the water. you make an open water dive, you’ll practice a few more skills in shallow water to prepare for your adventure for another 30 mins. OTHER: Underwater Proposals and Birthday Surprises are possible to arrange with no extra charges. Minimum age for Try Dive is 10 years old. Try diving participant does not need to know swimming. Early morning dive 6:00am-8:00am is possible by a request a day ahead. Book your appointment now and pay later at the beach. Full face mask is available up on your request with extra charge of 120 AED. 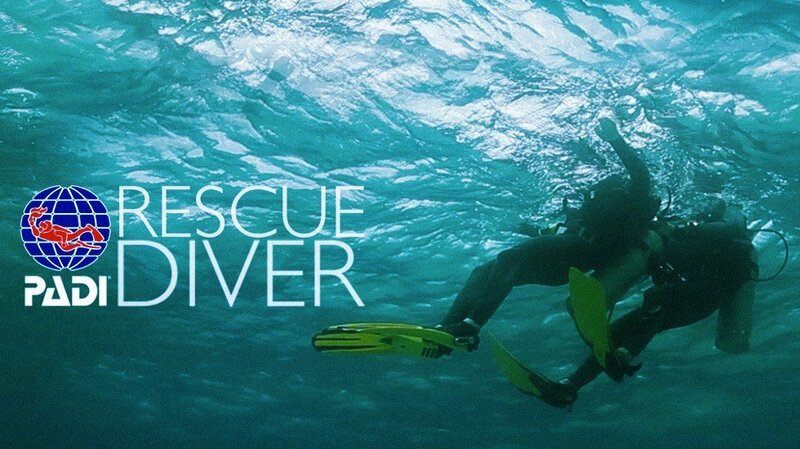 Try Scuba Diving does not require any swimming skills.